The team were at Drive Vauxhall today to receive a cheque from the Taverners, who have supported our group throughout 2018, as one of their chosen charities. 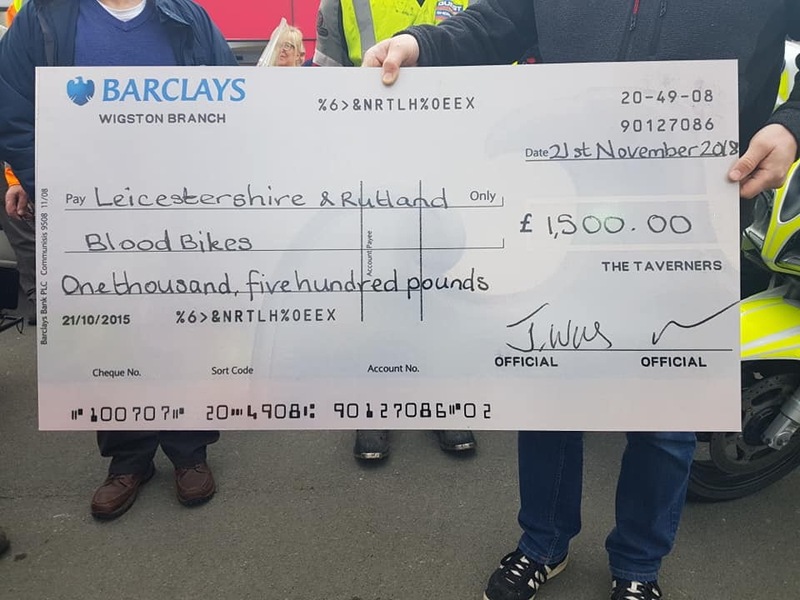 A very big thank you to them for the fabulous donation of £1,500 and a huge thank you to Drive Vauxhall for their continued support of LRBB and for hosting the days proceedings. It was great to see some different bikes paying a visit today as well. Thanks also to group members Noel Devenport and Emma Jones for sharing their photos with us.